Check out the video above for a look at the warm welcome the new ride vehicle received. To learn more about Toy Story Land, check out our list of related stories below. Love the video. Look forward to seeing this ride and the expansion. So much happening!!!! 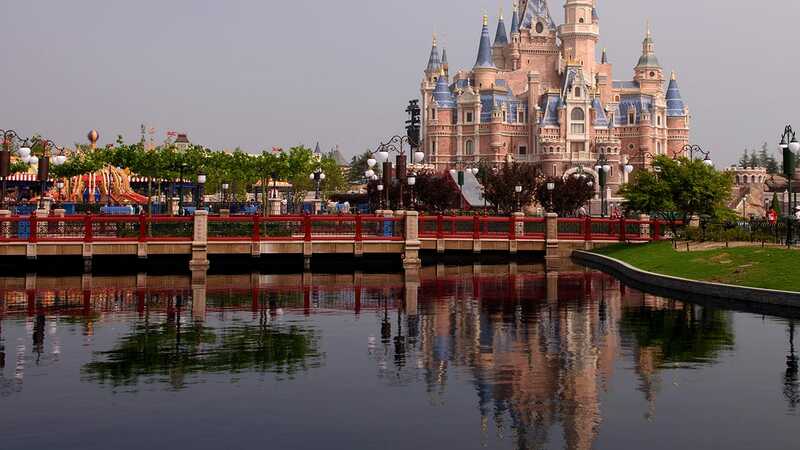 Am I the only one that’s concerned that there is only 1 train on this attraction? I love the video! I’m already excited about this, and it’s still a year away! Really cute video! 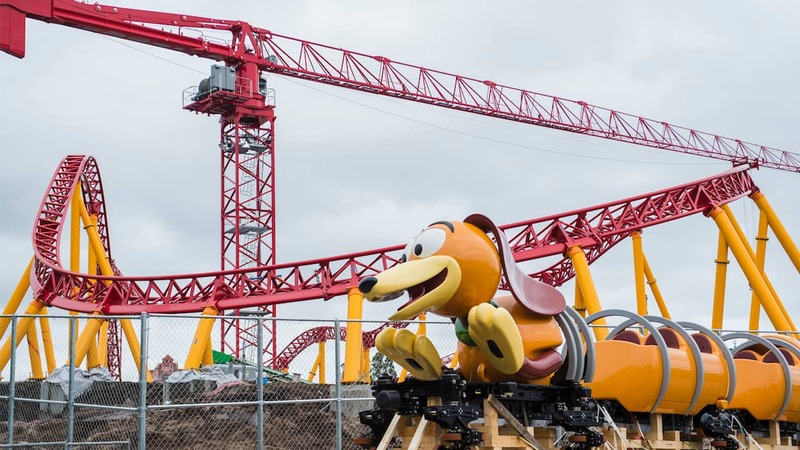 Love the look of Slinky Dog. Looking forward to our first ride next year! We hope you love it, Carol!